© 2019. 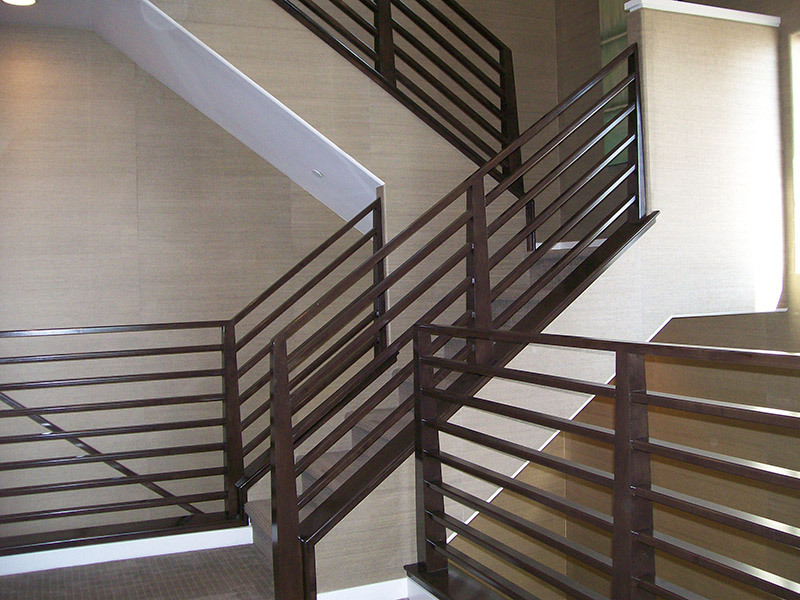 Metal Railing Systems. Custom Fabricated.